Tropical Real Estate Ltd., is one of the founding members of the Cayman Islands Real Estate Brokers Association (C.I.R.E.B.A.) and has held a position on the Board of directors on and off since its inception in 1987. We have in effect a Multiple Listing System which includes 28 member real estate companies with a total of 136 agents who will all have access to the property information and will be able to bring any interested customers to the table with an offer. In the event of a sale with another member we will split the commission 50/50 with the co-broking company so in actual fact when you list with one member of C.I.R.E.B.A. you are actually gaining the assistance of all member companies. Upon receiving a signed listing agreement, Tropical Real Estate Ltd., will enter the cayman property information into the Multiple Listing System giving access to all agents and we will also place a full page color ad in the Cayman Islands Real Estate Magazine which comes out quarterly and will advertise locally in the Caymanian Compass Newspaper, Cayman Net News and on our website. 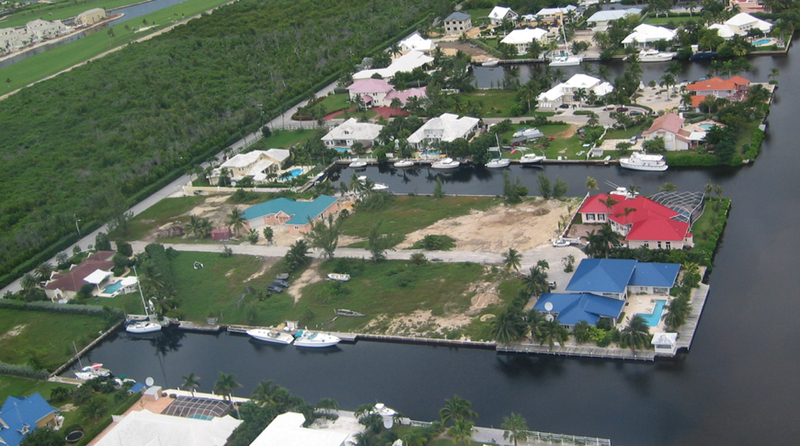 We will also prepare an acquisition portfolio in color to hand out to interested purchasers and color flyers will be sent weekly to all real estate agents in cayman islands.